We are delighted to have secured space on this 3 liner Sailaway Special in Southampton Docks. We head to Southampton with free time in the WestQuay Centre before boarding one of the Blue Funnel Ferries to watch the magnificent Cruiseliners depart the port with a full commentary on their history as they head up Southampton’s waterway. Scheduled departure is 4.15pm for a 2 1/4 hour cruise - returning at 6.15pm. Please note that this schedule may be flexible on the day and there is the possibility that not all cruise ships will leave during the cruise. Light snacks & refreshments available on board. 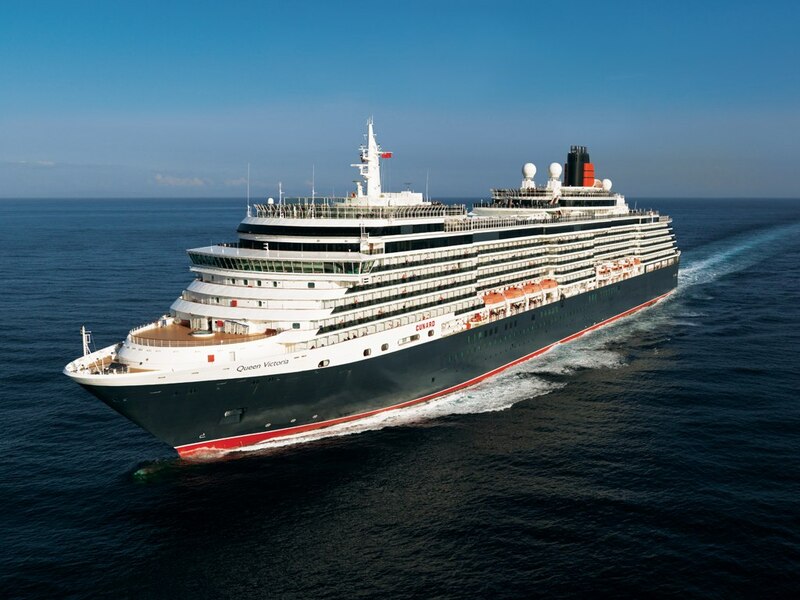 Ships scheduled to leave on this day will be - Queen Victoria, Queen Mary 2 and Ventura. Mein Schiff 5 is also in port. Return to the local area – 7.15/8.15pm approx.